In her pomp, Patricia Highsmith was one of America’s most successful thriller writers of the 20th century, author of the Tom Ripley novels and Strangers on a Train. 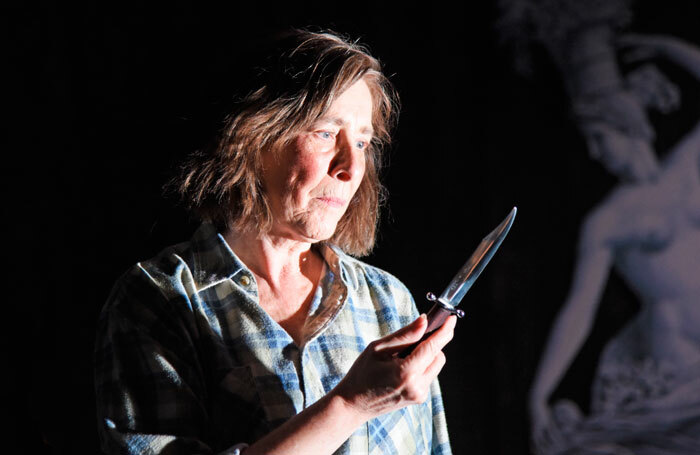 Her character, though, was as abrasive and complex as her fiction, and provides the framework for this riveting psychological two-hander, playing the Ustinov Studio as part of Theatre Royal Bath’s summer season. Switzerland gets its name from the Swiss Alps hideaway where the ageing and unlovable Highsmith’s solitude is fragmented by the arrival of young New York publishing envoy Edward Ridgeway. His remit at first appears to be to talk her into one last instalment of the adventures of her enigmatic and terrifying killer, “the talented Mr Ripley”. As in the best thrillers, though, all is not what it seems. Australian playwright Joanna Murray-Smith cleverly alternates her characters’ roles to chilling effect, rather along the lines of Anthony Shaffer’s play Sleuth. It builds a sense of insecurity, while at the same time providing a brilliant analysis of the mechanics of thriller writing. 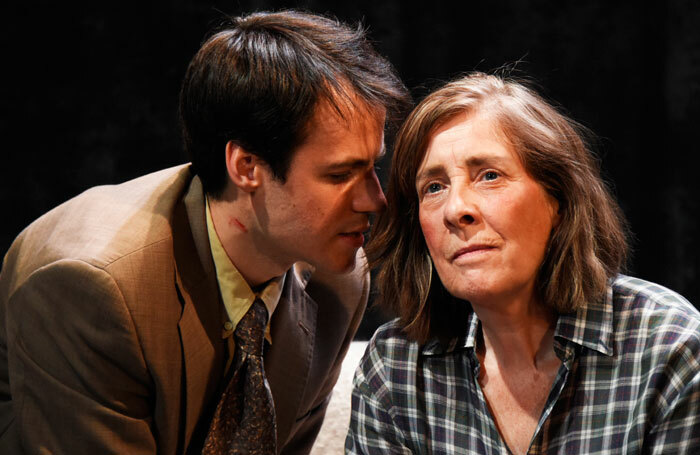 Highsmith is made self-centred and cruel, yet also deeply insecure in a mesmerising performance by Phyllis Logan, while Calum Finlay’s Edward morphs impressively from gauche messenger to Ripley’s alter ego. Director Lucy Bailey tackles the change of moods, leading to the brutally dark denouement with impressive deftness. William Dudley’s set cleverly reflects Highsmith’s serpentine character through a variety of weaponry decorating the walls and a photo of Alfred Hitchcock on her desk.